Do you want to prevent, correct, moisturize and protect you skin? 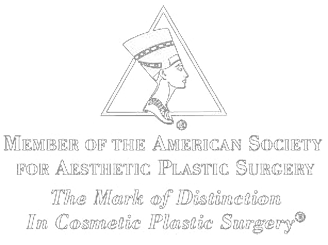 Do you want to prepare your skin for non-invasive procedures and maintain results afterward? Do you want to give your skin a youthful appearance? Is discoloration and/or uneven pigmentation a concern? Do you want to improve elasticity of your skin? Decrease or slow collagen breakdown? Prevent premature signs of aging? Do you want to start an affordable corrective or preventative skincare program now? If you have answered yes to five or more of these questions, you could benefit from an appointment with our skincare specialists. Call 502-897-9411 today to schedule. 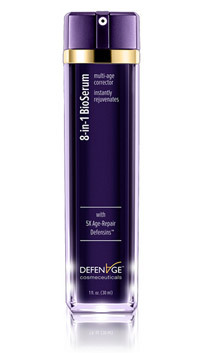 DefenAge's age repair Defensins™ are powerful regenerative peptides that communicate specifically with your skin's master stem cells to unlock its age corrective potential and significantly improve the skin's barrier system. The result is age-correcting activity that produces up to 18 years visible reduction in skin aging. The results are equal to 8 separate serums! Effective for all skin types, ages and ethnicities.